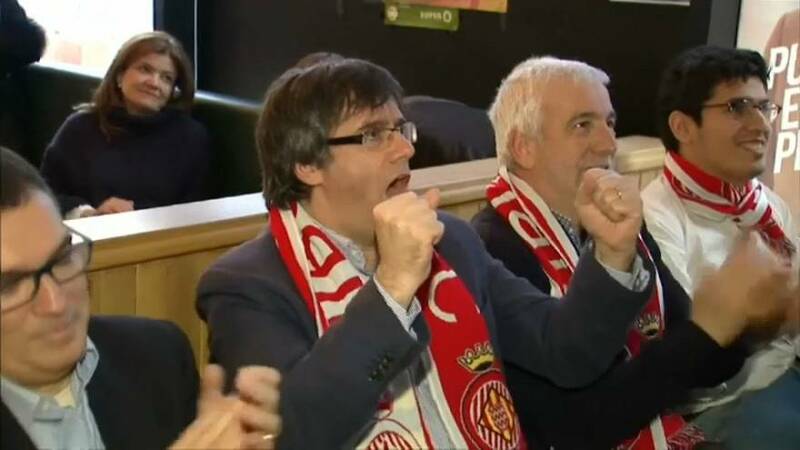 The current leader of the Catalan separatists, Carles Puigdemont, has gone further than any of his predecessors in taking the Catalonian people in their own direction and away from Spain. Catalonia's former presidents had all delivered benefits for the region, making it autonomous from Madrid in a number of ways, but Puigdemeont and his party wanted more, and since succeeding Artur Mas as Catalonian President he has pushed relentlessly for a showdown. He is just one of a number of nationalist leaders around Europe who are newly-assertive and see no contradiction between their positions and those espousing a Federal European Union, dreaming of freedom from centralising nation states and becoming micro-nations within Europe themselves. His and many Catalans' desire for more freedom seems to chime with European principles, yet their aspirations are condemned by some as a money grab, and opposed to ideals like solidarity, and respect for the rule of law.